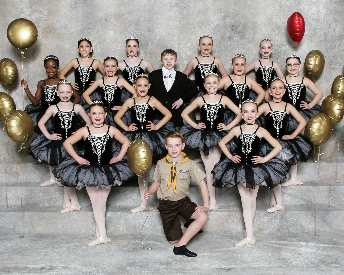 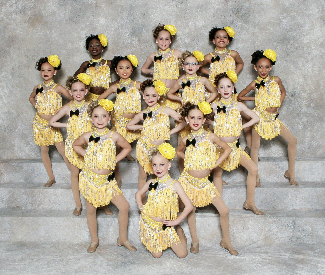 Stop in to the studio to purchase tickets to the spring recitals. 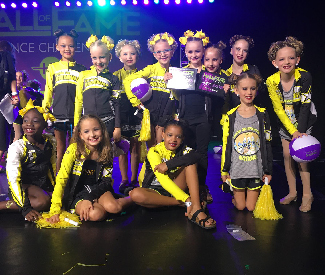 View all the class offerings for the 2019 summer! 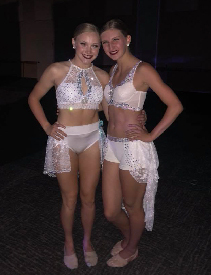 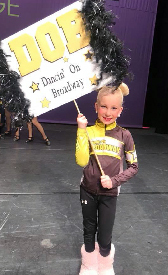 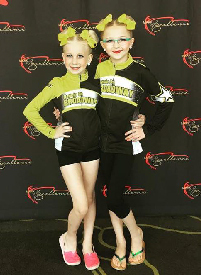 View all the recreation class offerings for the 2019-20 dance year! 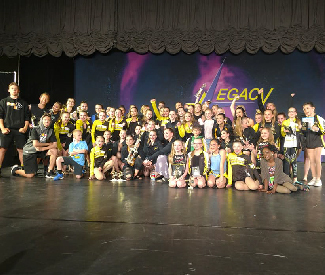 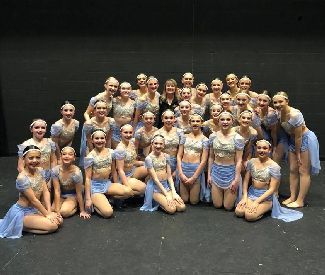 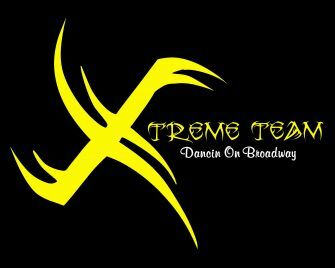 View all the competitive dance offerings for the 2019-20 dance year! 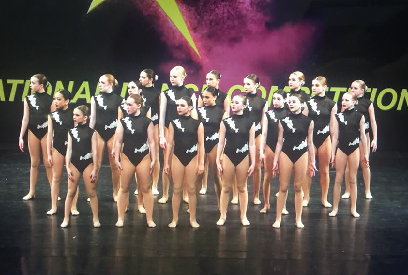 View all the class offerings for the 2018-19 dance year! 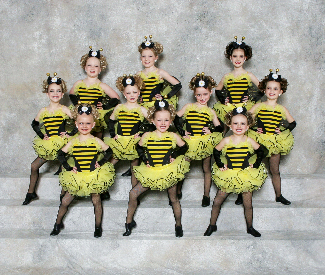 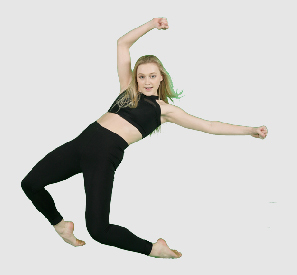 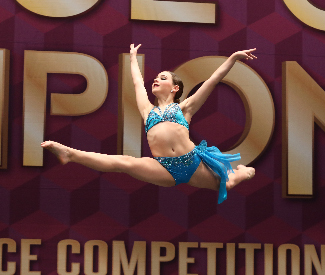 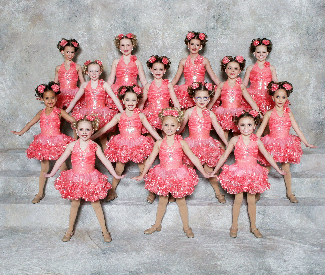 View all the class offerings for our competitive dance program!